There are a variety of rooms available for meetings, events, parties, and community groups. Mifflin Avenue is an ideal space to host a community group meeting, classes, wedding/baby shower, or a child’s birthday party. All setup and cleanup will be the responsibility of the person/group renting the space and to be included in rental time. 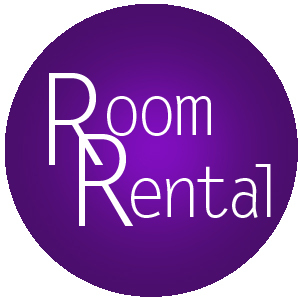 Pictures of the various rooms available are on our space rental page. If you are interested in using our building, please click here to fill out an inquiry form. 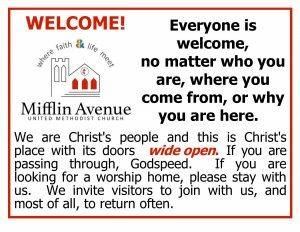 Mifflin Avenue and WCM are working together to make a change. Participate with us by donating Hearty Canned Soups, Canned/Packaged Tune & Chicken, Special K Red Berries Cereal for the Food Pantry. Drop off your donations at Mifflin Avenue, Tuesday, Wednesday or Thursday between 9am and 1pm. 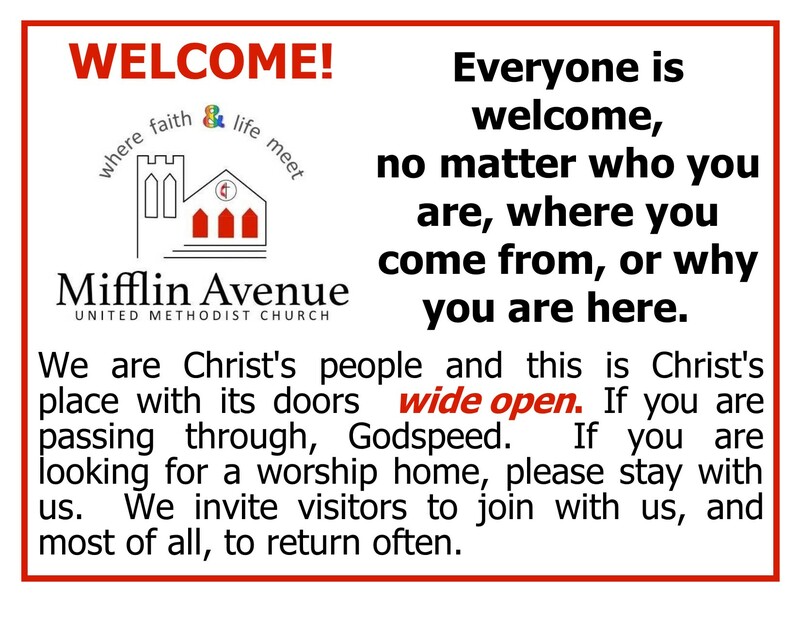 or join us for Sunday worship at 11:15am and bring your donations. During the month of March, Mifflin Avenue will be collecting donations of items for the distribution of WCM Easter Food Baskets. The following items are needed, baby food, pickle relish, canned sweet potatoes, mayonnaise, canned collard greens, yellow cake mix, canned mixed fruit, canned carrots, small marshmallows, canned soup, cereal, canned peaches, rice, canned beans, cooking oil, icing, rice. All food donations received at Mifflin Avenue are delivered to WCM and distributed through WCM. 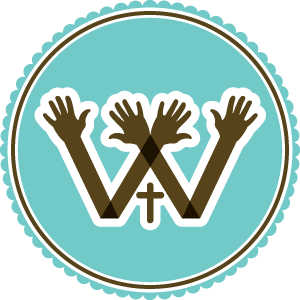 Wilkinsburg Community Ministry has been helping those in the community for 50+ years. Visit their website at www.wcm15221.org for more information or if you would like to make a monetary donation to WCM on their website.. If you need assistance, please visit Wilkinsburg Community Ministry, located at 704 Wood Street, Wilkinsburg. Monday through Friday, 9am to 1pm.